The Volvo Group began in 1927 when the first ever Volvo car series, the Volvo ÖV4 (also known as “Jakob”), was produced on the island of Hisingen, Göteborg in Sweden. That year, 280 cars were manufactured. From a small local automobile industry, Volvo has since developed and established itself to be a worldwide known brand. Heavy trucks, buses, and even construction equipment became the core of its production. Volvo means “I roll” in Latin, which has since been deemed an appropriate moniker for a car brand. Volvo garnered international notice after releasing its first truck, the “Series 1” in 1928. By 1930, Volvo had already sold 639 cars. The export of trucks to Europe soon began although the cars became only recognized outside Sweden after the Second World War. The first bus, B1, was then launched in 1934. By the beginning of the 1940s, aircraft engines were added to it widening range of products. In 1944, the Volvo PV444 passenger car was presented, though it took three more years for this model to enter production. In the beginning, Volvo cars were sold locally and in Europe. The first Volvo cars arrived in America in 1955 after a wholesaler distributed cars in California, then in Texas. 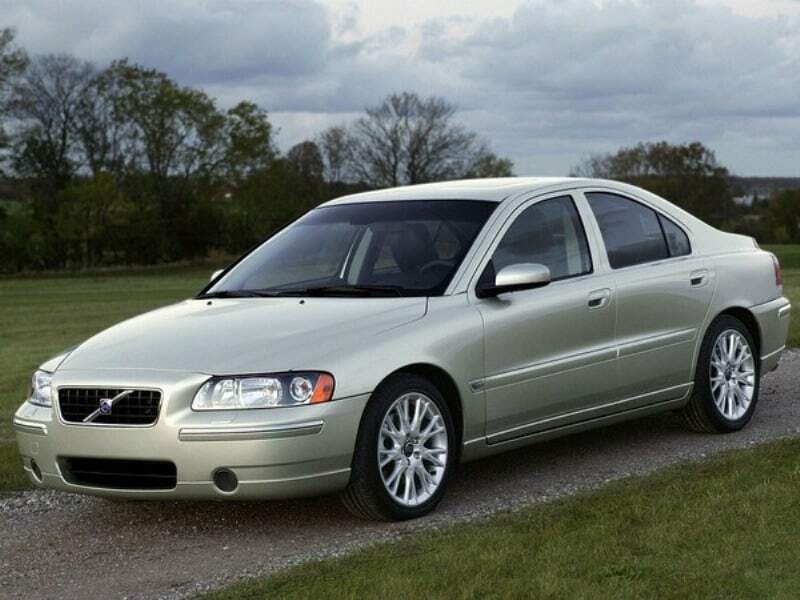 This proved to be the notable start of Volvo cars being known in the American market. The following year, Volvo started their importation of cars in the United States. The North American continent has since provided Volvo with their main outlet since then. In the 1980s, Volvo’s best-selling car in the United Kingdom was the Dutch-built Volvo 340, which was created after Volvo acquired DAF’s (Dutch company) passenger car division. The company sold its car division to Ford Motor Company in 1999 for $6.45 billion where it was placed within the Premier Automotive Group with other luxury brands: Jaguar, Land Rover, and Aston Martin. 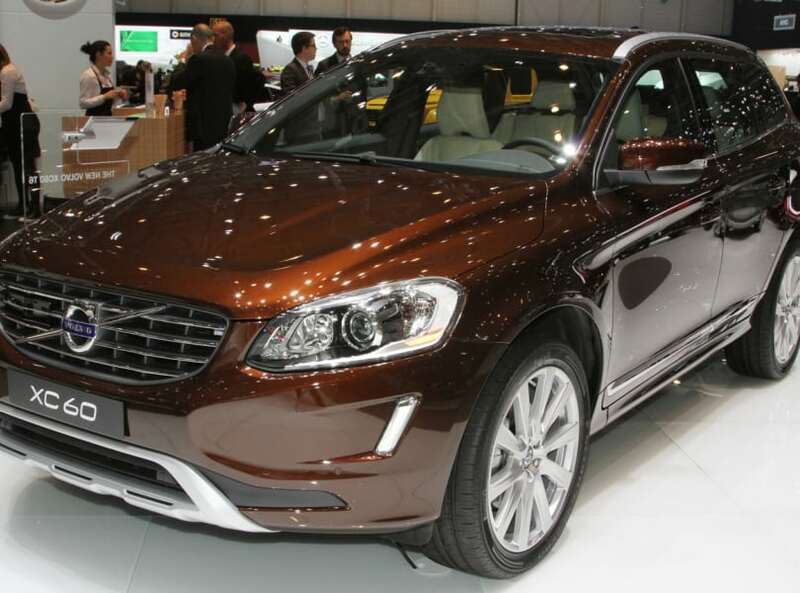 Volvo Car’s collaboration and tenure with Ford saw the creation of Volvo S80 and Volvo XC60, which received international recognition. This was achieved after Ford opted to make restructuring plans for the car brand. Ford then offered Volvo Cars for sale after a global economic crisis plagued the United States in 2008. Swedish officials also became deeply concerned with the possibility that Ford would file for bankruptcy after troublesome mass layoffs. The chosen buyer was Zhejiang Geely Holding Group, the parent company of Chinese motor manufacturer Geely Automobile and the deal was finalized in 2010. Throughout the years and despite transfers of ownership, Volvo cars have been known for being solid and reliable with its safety engineering as one of its primal cores. Volvo actually designed the first ever rear-facing child seat in 1964. It then introduced its own booster seat in 1978. In the 1990s, safety innovation continued with Volvo. Side Impact Protection System (SIPS) was introduced in 1991 and was the first car company to introduce side airbags in 1994. By 1995, this became a standard equipment in all models. Spending decades in the automobile industry, the Volvo brand is still a world-class, well-known brand that animates maximum security and consistent technological innovation. The All-New XC90 is made notable for its Park Assist Pilot, which utilizes 12 ultrasonic sensors to help you park, either perpendicular or parallel. There’s also a 360-degree camera that gives you a bird’s eye view of the entire area around your car through the digital display. This way, you’ll feel more at ease when facing any crucial scenario. 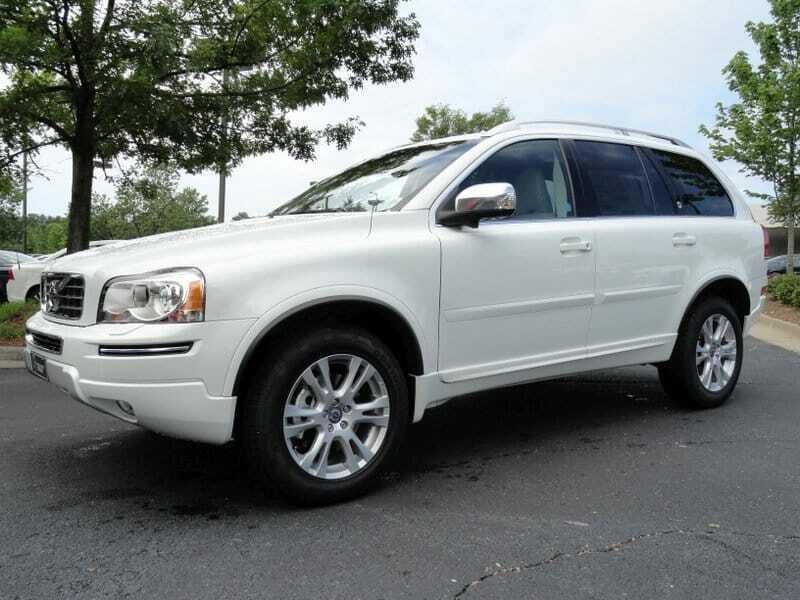 XC90 boasts three kinds: D5 AWD (225 hp) at 5 seat, D5 AWD (225 hp) aut 7 seat, and T6 AWD (320 hp) aut 5 seat with the first two using the Four-cylinder twin turbo-charged diesel engine with 225 hp and 470 Nm torque; while the third uses a Four-cylinder supercharged and turbocharged engine with 320 hp and torque of 400 Nm. Volvo’s XC90 has promising accessories, which include a tech matt black exterior trim, integrated exhaust pipes, front deco frame, stainless steel skid plates, and to top it off, it also has an integrated running boards with illumination. Volvo’s XC70 boasts a bigger ergonomic front seats, extra legroom for enjoyment and convenience, as well as a heated steering wheel for a complete package. This model uses three engine types: D5244T17, D5244T12, and D4204T5. The first two uses Five-cylinder turbodiesel with 420 Nm torque. The third one uses Four-cylinder turbo charged diesel with start/stop technology and 400 Nm torque. However, both the D5244T12 and D4204T5 has 181 hp while D5244T17 has 163 hp. The glossy blackness of XC70 adds to its luxurious presence and with its sleek design, it also provides a sporty edge among car enthusiasts. It also features a Park Assist Camera, Rear seat entertainment, and Sensus Navigation. 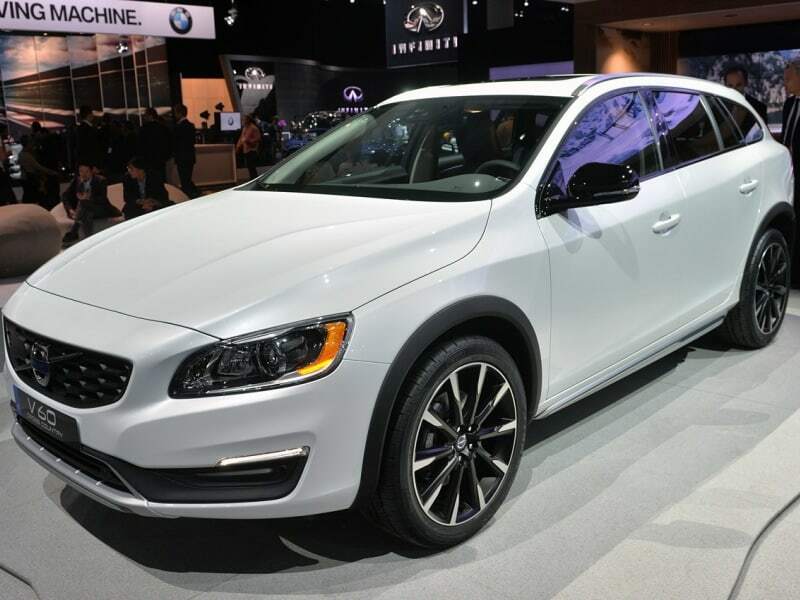 For starter, XC60 is an award-winning SUV with bold exterior design, versatile performance, maximum comfort, and top-tier security performance. With all these, the XC60 can more than manage the most demanding needs of drivers and even road conditions. The XC60 is also for sparking the road enthusiasm in every car owner with its sleek design and its new sport-tuned chassis. It also boasts the Intellisafe feature. It differs in three engines: 2.0 Liter 4-Cylinder, Turbocharged, Direct-Injection, 2.5 Liter, 5-Cylinder, Turbocharged, and 2.0 Liter, 4-Cylinder, Supercharged & Turbocharged, Direct Injection, with 240 hp, 250 hp, and 302 hp, respectively. Volvo’s S80 presents IntelliSafe, a safety feature that protects car owners from unexpected glitches on the road like a sudden stop from the vehicle in front of you. This also assists you in keeping you in your lane and help you park in tight spaces, making the transportation aspect of your life way easier. 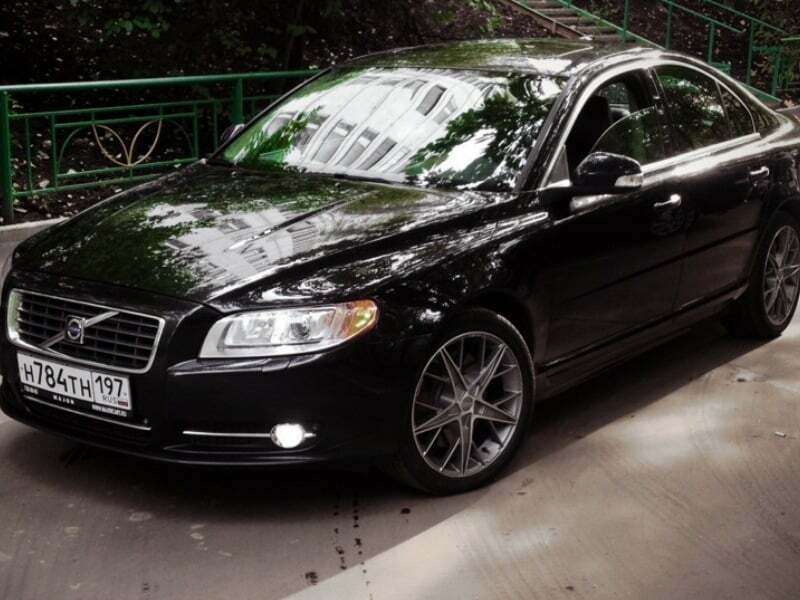 S80 is designed to meet the utmost comfort every car owner seeks to have. As Volvo’s flagship luxury sedan, it sophisticated design is part of what is is as a vehicle made for a worthwhile driving experience. With a 240 hp, 258 lb-ft torque, and a seating capacity of u to five persons, S80 is truly magnificent in its own right. 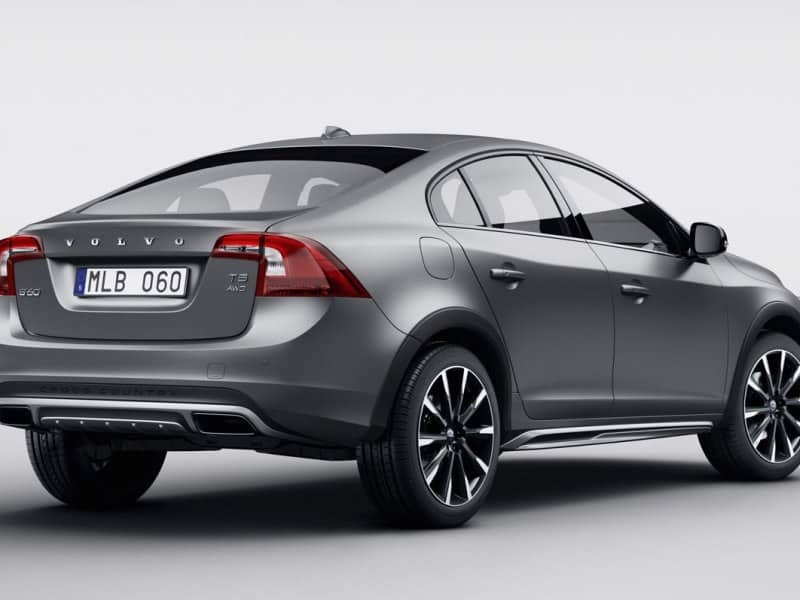 302 HP, top-tier design suspension and more astute steering are only three of S60’s superior features. For this reason alone, it is considered as the most dynamic Volvo sedan to date. This car is also equipped with essential technology, making anyone’s driving experience way more convenient and informative. On board are the Wi-Fi and 3D Navigation. Add-on features such as Blind Spot Information and Adaptive Cruise Control guarantee a more relaxing driving experience. Just like other Volvo models, the S60 uses the Intellisafe feature for a maximized security. Reflecting the name it bears, S60 Cross Country has a sporty presence combined with elegance, its muscular atmosphere hard to miss. It is designed in a way that is more efficient in all weather and on all kinds of terrain. Its robust interior features makes it highly possible to surpass road challenges anytime, anywhere, while still driving with style. It is a combination of adventure and elegance at its best. The high profile tires of the S60 Cross Country secures comfort and protection for the adventure-spirited drivers while the torque vectoring and corner traction contro improve the sporty side of driving. This model features a 250 hp horsepower and 266 lb-ft torque. 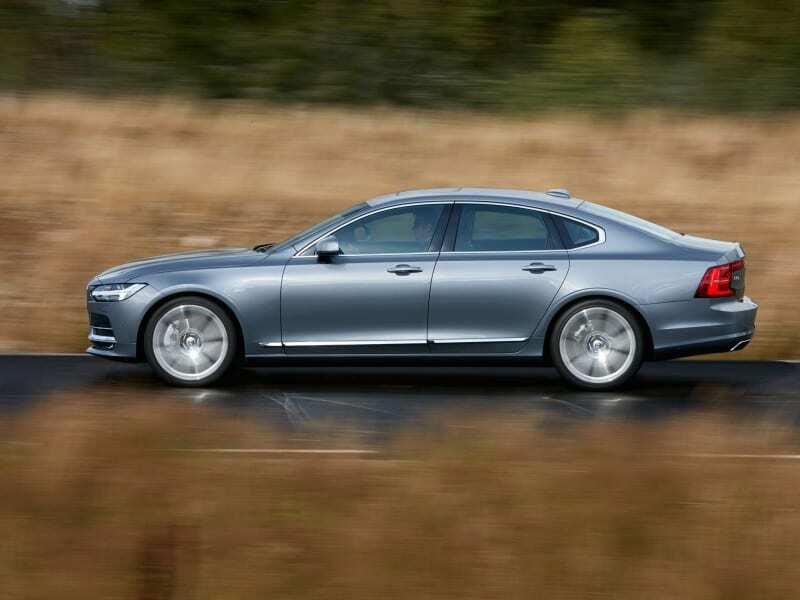 The all-new S90 features the second generation Pilot Assist technology with it being the only vehicle in the US with semi-autonomous driving technology standard. Experience control at its best. The car will do as you say with commands that include assist steering, acceleration, deceleration, and braking up to 80 mph. That sounds about right. It allows drivers to enjoy all it has to offer with guaranteed full control. Its driver-oriented chassis provides comfort and confidence all at the same time. S90 combines natural materials with world-class modern technology that brings the Volvo brand into the next level of excellence and sophistication. It boasts a horsepower of 250 hp and torque of 258 lb-ft for the Turbocharged Engine and a horsepower of 316 hp and torque of 295 lb-ft for the Turbocharged & Supercharged Engine. 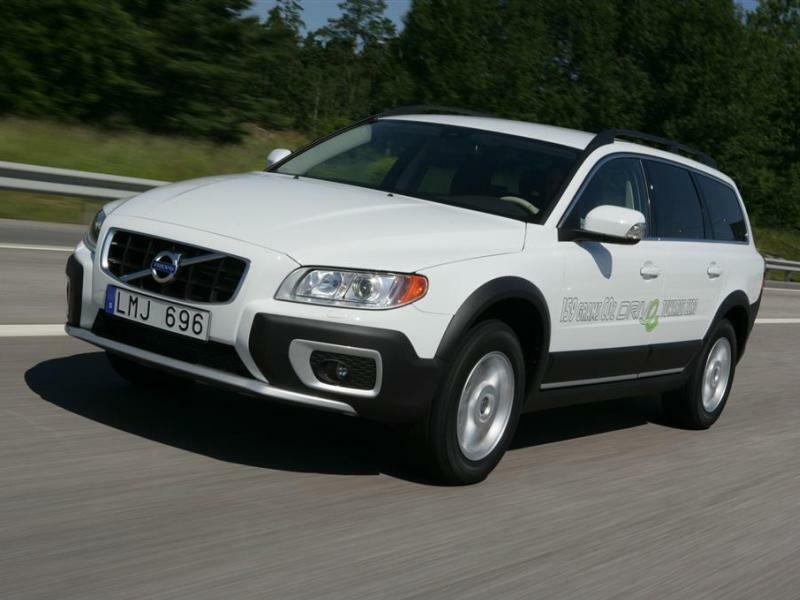 The V60 Cross Country manages to pull off a rugged design while maintaining its lucrative nature. Its high ground clearance provides both comfort and capacity to experience smooth driving even on rougher surfaces. It also boasts a Haldex All-Wheel-Drive, which enables the optimization of the allocation of power for great traction regardless of unpredictable weather situations, and the Hill Descent Control for those tricky slippery slopes. The V60 Cross Country offers a leather Sports seats that is capable of providing comfort in its greatest extent to both drivers and passengers. Its connectivity features with Sensus Connect is also something that makes V60 Cross Country the ideal mode of transportation. It uses the 2.5 Liter, 5-Cylinder, Turbocharged Engine, Horsepower of 250 hp and Torque of 266 lb-ft.